Editor Lisa Zeno Churgin got to emphasize uncharacteristically long dialogue scenes for Redford in his final performance. "This is the first time that I have worked with a true movie star," she said. 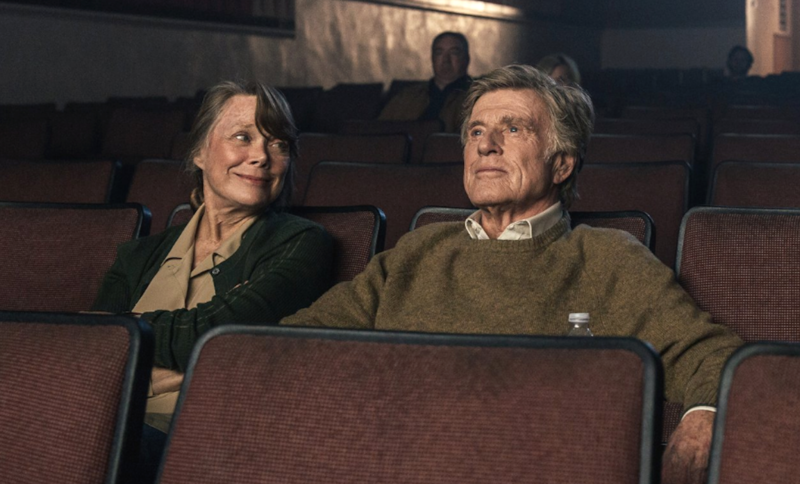 There’s something wonderfully satisfying about watching Robert Redford go out in style, as only Redford can, in his final performance as the charming, real-life bank robber Forrest Tucker in “The Old Man & the Gun.” It’s a fitting, elderly bookend to “Butch Cassidy and the Sundance Kid,” and a summary of Redford’s iconic, inimitable stature as an 82-year-old movie star. 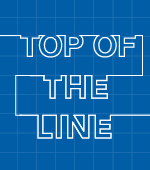 Known for being a laconic actor, however, Redford ends his career on a more loquacious note. That’s because the highlight of “The Old Man & the Gun” is his romantic rapport with sassy widow Jewel, played by Sissy Spacek. Good thing director David Lowery chose editor Lisa Zeno Churgin (Oscar nominee for “The Cider House Rules”). 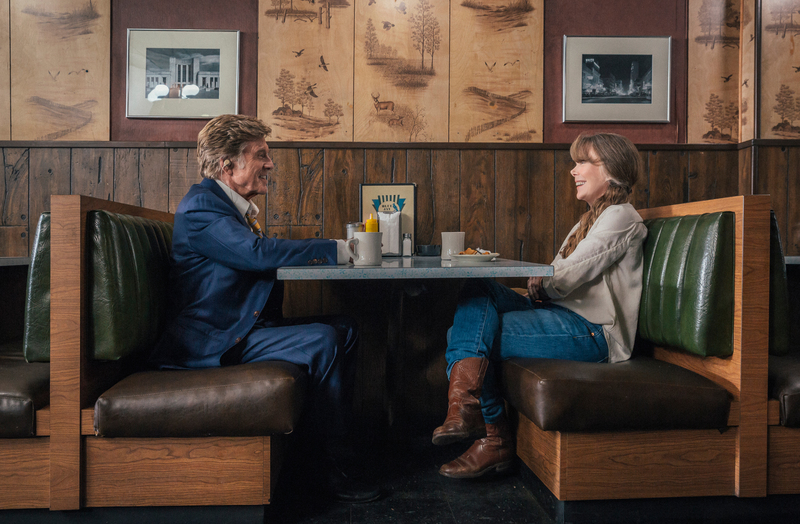 She’s known for her adeptness at cutting long dialogue scenes, and is at her best with two memorable exchanges between Redford and Spacek in a diner and on a porch. “I’ve had the opportunity to work with some amazing actors [including Oscar winner Michael Caine], but this is the first time that I have worked with a true movie star,” said Churgin, who previously cut Lowery’s “Pete’s Dragon,” which co-starred Redford, and participated with both of them at the Sundance Film Festival lab. Like the Sundance Kid, Redford seemed born to play Tucker, the notorious bank robber and prison escape artist, who went on a final criminal spree in 1981. Dressed like an elderly gentleman, Tucker charmed male and female bank managers and tellers alike. 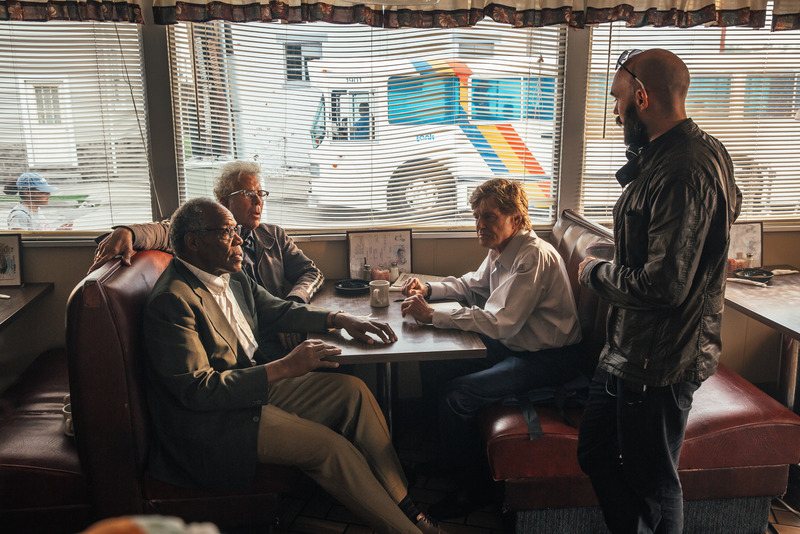 Additionally, Redford’s Tucker teams up with gravely-voiced cohorts played by Danny Glover and Tom Waits (their own version of “The Over the Hill Gang”), pursued by Casey Affleck’s affable cop, John Hunt. There was improvisation on the part of Affleck as well. During a scene in which he and his kids are present during one of the robberies, Affleck made up a rhyme on the spot revolving around “Knick Knack Paddy Whack.” And, later, when Tucker audaciously approaches Hunt in the diner restroom, Affleck altered his performance to go more with the lighthearted flow of Redford’s performance. Meanwhile, the six-minute diner scene between Redford and Spacek was the most difficult and enjoyable for Churgin to edit. It comes in the beginning after they’ve just met, as the two characters experience rapid rapport. Tucker tries to be honest with Jewel (Spacek) about his dangerous profession without scaring her off, while trying to secure another date. “Sissy was nervous and overwhelmed when shooting her first scene with Bob, and because it was such a long scene it was shot in sections,” Churgin said. “David shot those big close-ups about telling her that he’s a bank robber. He didn’t go in quite as tight on Sissy so he could stay close on Bob’s eyes. “We were able to do an entire dialogue in profile shot, which I was able to use. Then Bob tilts his head when she says she hasn’t made up her mind about going out with him. You wait that extra moment for her to say yes. He can suspend time,” added Churgin.